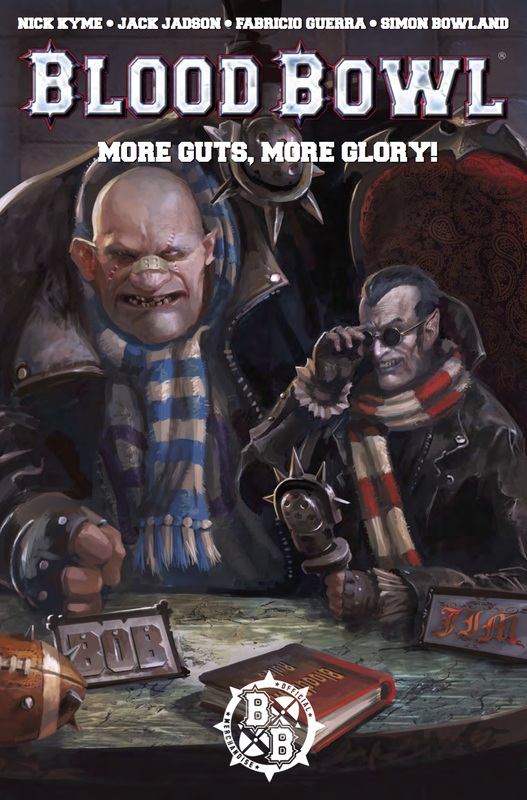 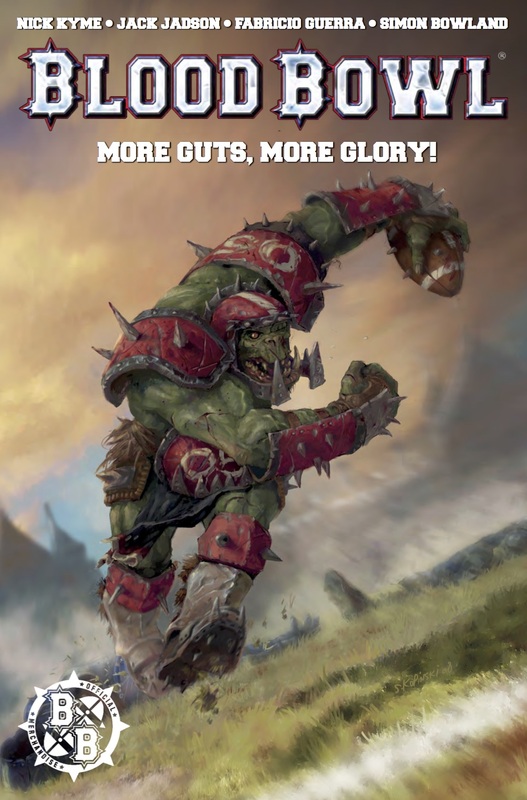 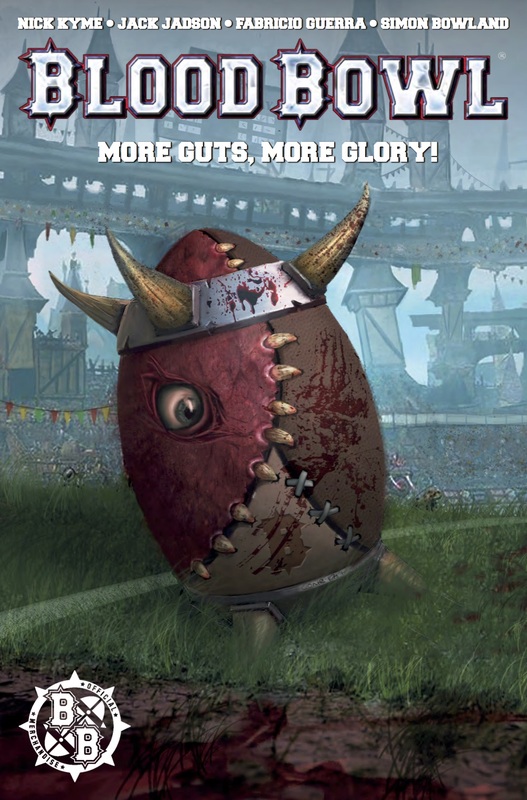 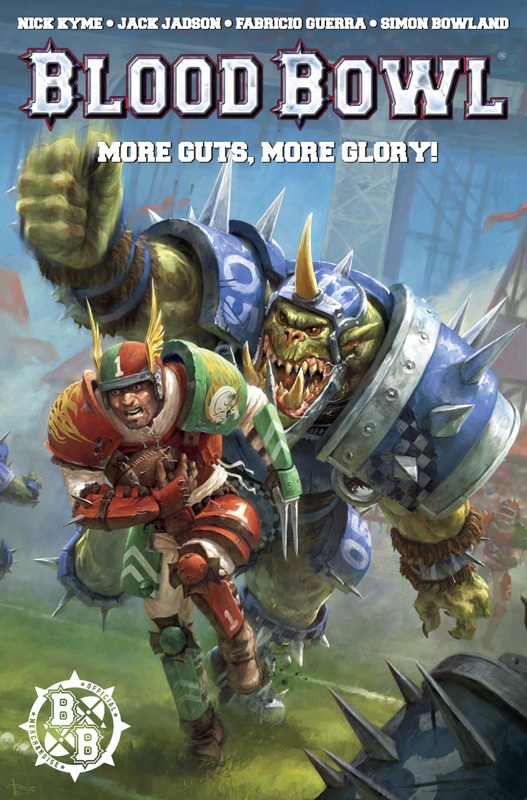 The Fellowship has obtained a first look at BLOOD BOWL: MORE GUTS MORE GLORY #1 from Titan Comics. 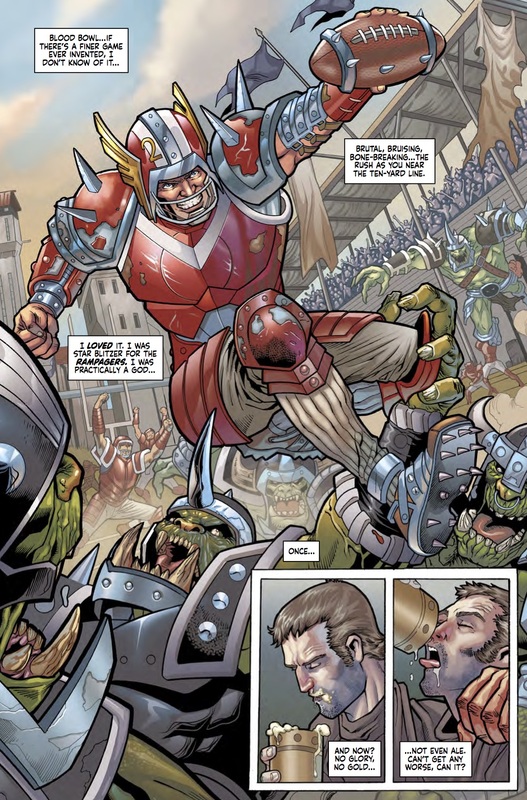 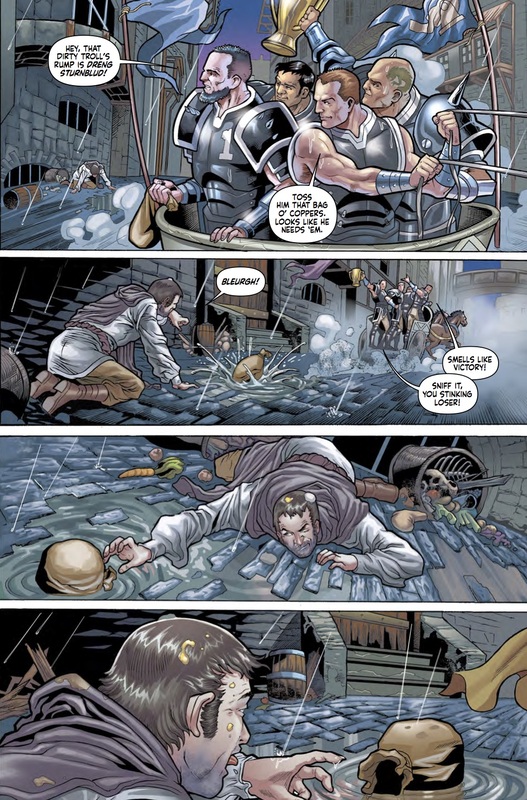 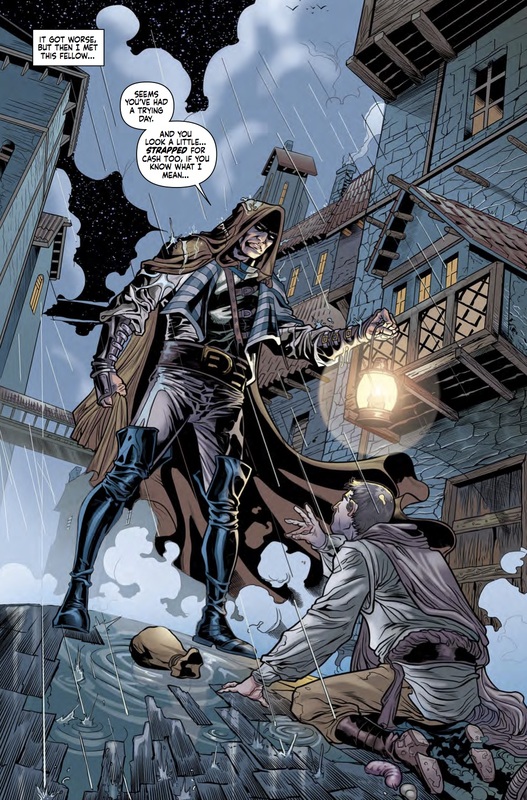 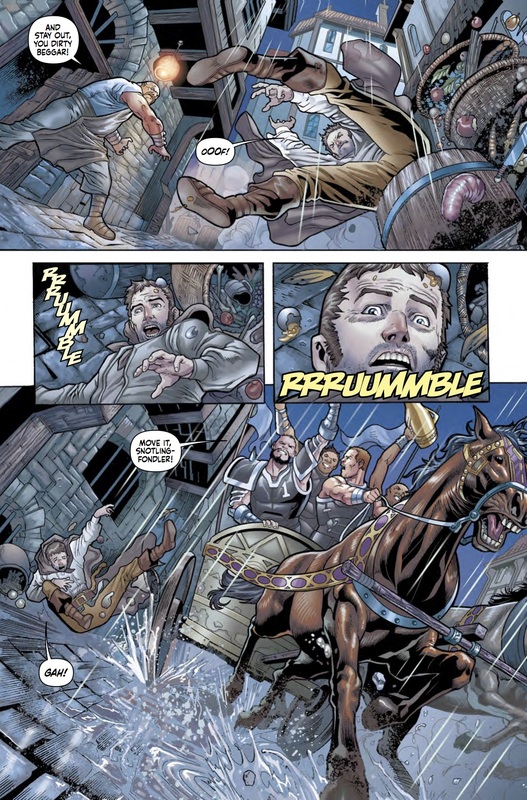 The issue, which hits stores May 31st, is written by Nick Kyme with art by Jack Jadson & Fabricio Guerra. 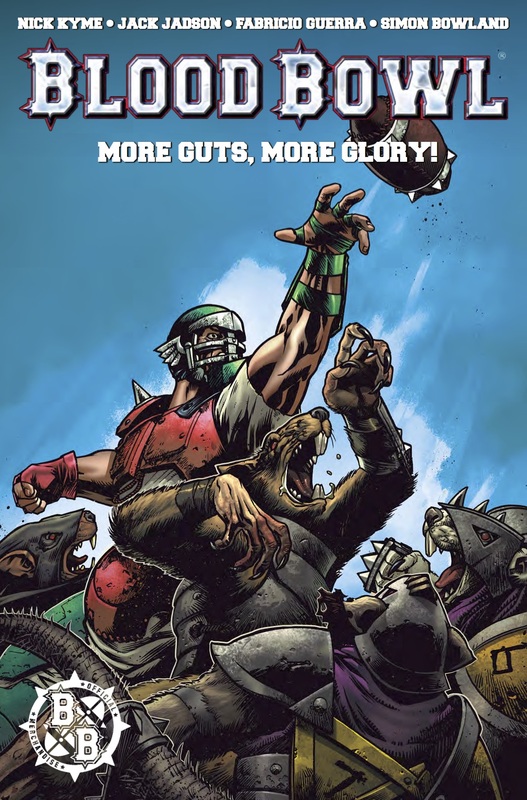 The covers are by Ørjan Svendsen, David Sondered, Tazio Bettin & Luis Guerrero, Connor Magill, and a Video game Cover.